Is the Marshmello-Cardi B collaboration finally happening? It’s time for the MelloGang and the BardiGang to join forces to make sure the Marshmello-Cardi B collaboration happens. You know just in case, the cupcakes he sent her didn’t do the trick. 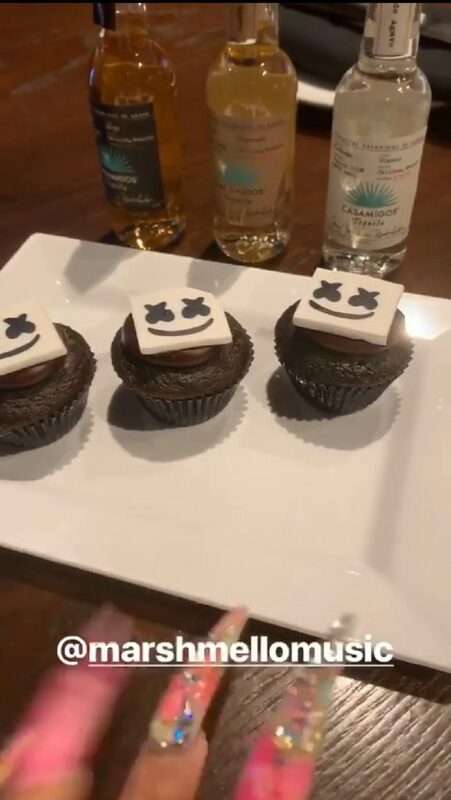 Wait, Mello sent Cardi cupcakes? Yup, he did. And in case you’re wondering why, she says as much, “Maybe, it’s a hit record”. But the story starts a little earlier. In February 2019, to be exact. 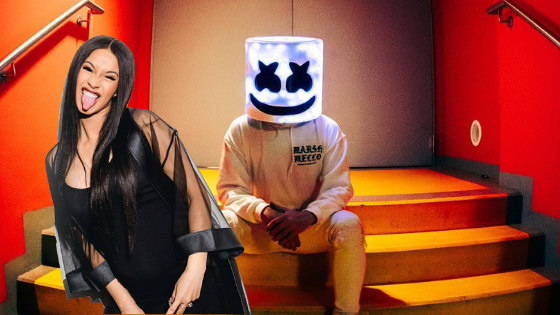 At the time, Marshmello tweeted his wish of wanting to collaborate with Cardi. “I need to do a song with Cardi B this year,” he posted. Those cupcakes could well be the confirmation we needed.